ABS CBN is new added telecom network in Philippines that offers exclusive ABS CBN promos where you can watch ABS CBN shows and stars. If you’re a solid Kapamilya then you should not miss to get this SIM as you can benefit on it like watching your favorite ABS CBN shows while on the go using your smarphone. 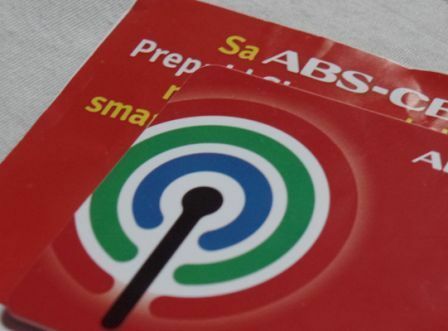 Not just that, ABS CBN Mobile SIM also offers call text and unli internet promos. All you need to do is load your SIM at your nearest loading store and you can now enjoy their promos. Once you already loaded your SIM, just register to available promos. In case you want to check your load balance, check out below on how to do it. This is the best way to check your remaining load for free without any charges. If you want to share a your remaining balance just follow How to Share a Load or Pasaload using ABS CBN Mobile. You can now enjoy using your new SIM, feel free to share it with your friends for their reference.